These oranges have a high acidity level, similar to that of lemons, which is probably why they make a good substitute for recipes calling for fresh lemon juice. You really don’t want to peel one and eat it — it will taste a bit like orange, but it’s so sour that it’s mostly used for cooking (kind of like calamondins). Bakers especially like to use their juice and rinds due to their high pectin content, which makes fabulous things like marmalades and curds. In Florida, we can generally find them from September through June, depending on region. And now that I know what I can do with them, I’ll be picking them up anywhere I see them to incorporate into as many recipes as possible. But today I’m starting with mojo simply because it’s fun to say (“mo-ho”, that is). In Cuban cooking, mojo is basically any sauce made with olive oil, fresh garlic and citrus juice (traditionally, this bitter orange). For those who love garlic, you’re going to love mojo. But it doesn’t overwhelm you with raw garlic flavor — that’s due to mashing it gently with salt and combining it with warmed olive oil. By doing so, you’re allowing the oil to snuggle with the garlic, onions, pepper, and onions, which further softens the garlic and mellows it. 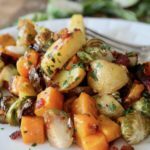 Recipes can be all over the board, but their roots are pretty consistent, and optional add-ins include cumin, oregano, cilantro, to name a few. 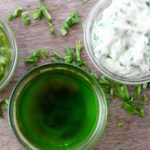 It can be used as a dressing or as a marinade. Today I decided to make a marinade for fish (Amberjack, specifically). AJ is a hearty and lean fish, so I was hoping this marinade would help it to be more tender and juicy, with a burst of flavor. I grilled the fish and cooked it until it was just done so it wouldn’t be dry. Success! 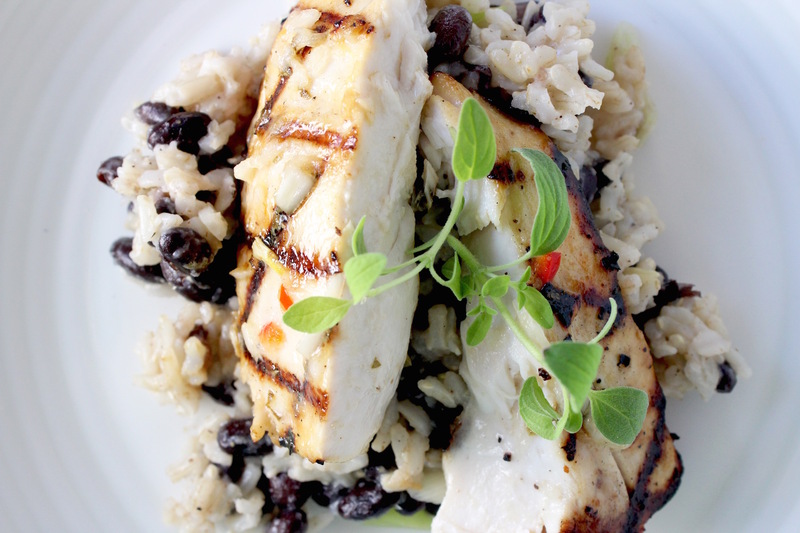 The marinade did its job by breaking down the proteins and producing not only a tasty dish, but also allowing the fish to become more tender and juicy. 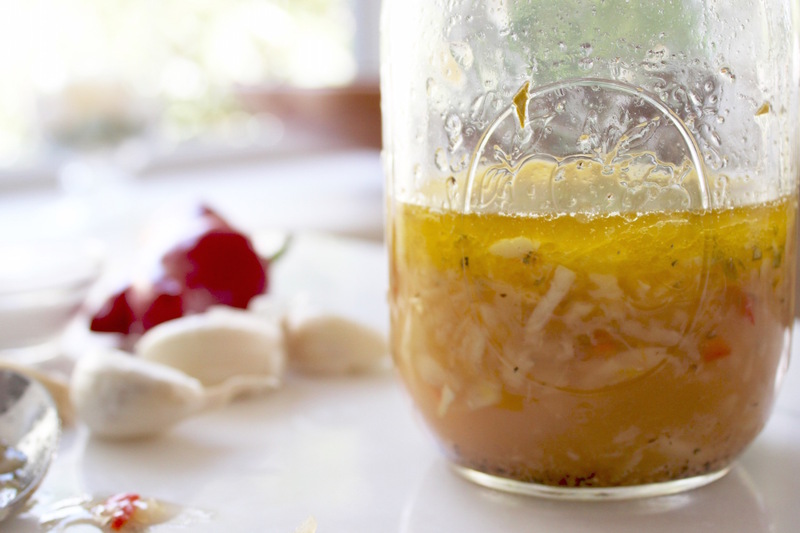 Once you make a batch of mojo for marinade, you can keep it in the fridge for several weeks and only use what you need. My recipe yielded about 1.5 cups and I put it in a cute Mason jar. When ready to use, just remove it from the refrigerator, let it sit on the counter for about 20 minutes so the oil warms up, then shake it well. Pour some of the marinade into a ziploc bag, along with your fish, tightly seal the bag and marinade about 2 hours in the refrigerator. Remove the fish and place on a grill or in a saute pan (depending on your preference) and cook until just done (don’t overcook!). 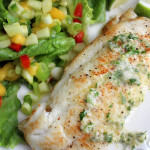 You could also top your cooked fish with a bit of the fresh mojo (not the marinaded portion). Enjoy! Sour oranges make this mojo extra delicious. Place garlic, salt and peppercorns into the bowl of a mortar and start mashing with a pestle (*). Once fully mashed/well-combined, transfer to a small mixing bowl. In a small saucepan, heat olive oil over low heat. Add the warm oil to the garlic mixture, stir and allow to sit 10-15 minutes. Whisk in the sour orange juice, onion, chiles and oregano. Allow to sit at room temperature about 1 hour so the flavors fully integrate. (*) If you don’t have a mortar/pestle, put the peppercorns in a small ziploc bag and carefully mash them with a meat mallet or rolling pin. Then, place the garlic cloves on a cutting board and cover them with kosher salt and simply mince the pile with your large chef’s knife -- scraping and mashing until everything is well-blended and minced. 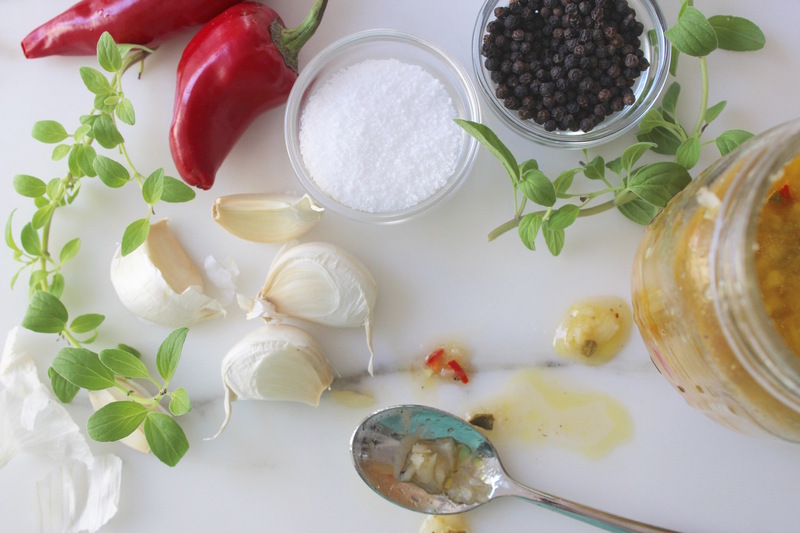 Combine the three ingredients into a bowl, then continue with the recipe (i.e., add olive oil, etc.). Your pictures are so divine. I have to read the recipes every time! Thank you Robin! This was a fun post to pull together (and tasty, too!). I always learn something about food when I read your blog. This sauce with the sour oranges sounds delicious. I love recipes for sauces that can last for weeks in the fridge. This sounds delicious. How long would you marinade the fish? I look forward to trying this recipe. Nice! I learn so much from reading your blog. I love it and want to try this. Hi Nicole I have bough the store brand and its they are all not so good. I always wanted to try my own but no one really had a good recipe. Im on a hunt for some of this mystery orange juice. I will let you know how it turns out. I hope you find some sour oranges, Suzi! But, in a pinch, you can always use a mix of lemon & lime juice for that tartness. 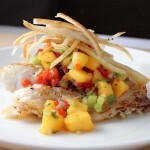 We are so happy you found such a great way to include the sour oranges in a fish recipe. The AJ looks so tasty and tender that we cant wait to try this the next time we catch a mess for ourselves! 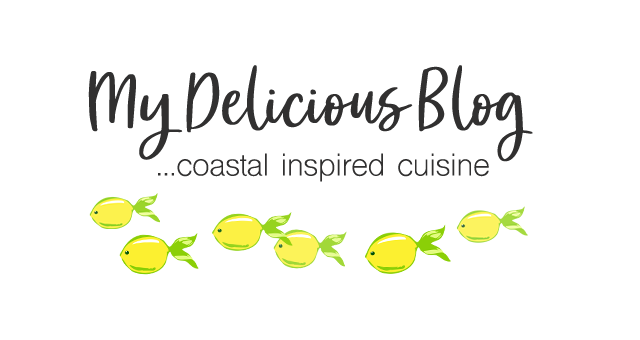 Congratulations on finding so many useful recipes for the “underappreciated Florida Sour Orange” and we are looking forward to your next blog that includes this wonderful native fruit. Another recipe that has peaked my interest… I’ve printed it to try.